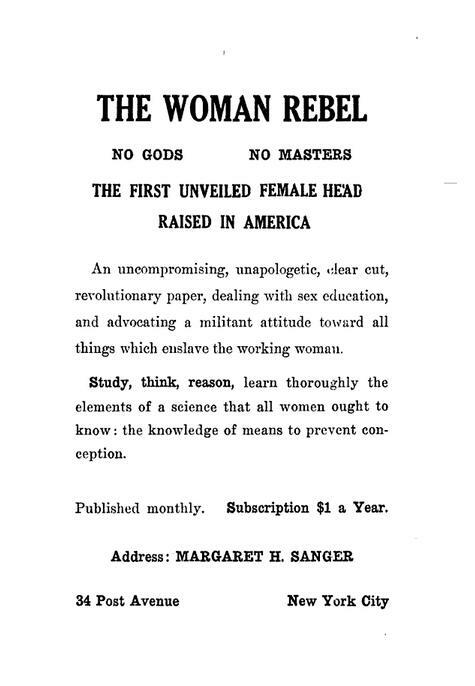 Over a hundred years ago, Margaret Sanger published a two-part article on the living conditions in the Lower East Side for the New York Call. “Impressions of the East Side,” was published on September 3 and September 10, 1911. This is the earliest article in which she discussed the plight of poor men and women, unable to control the size of their families. 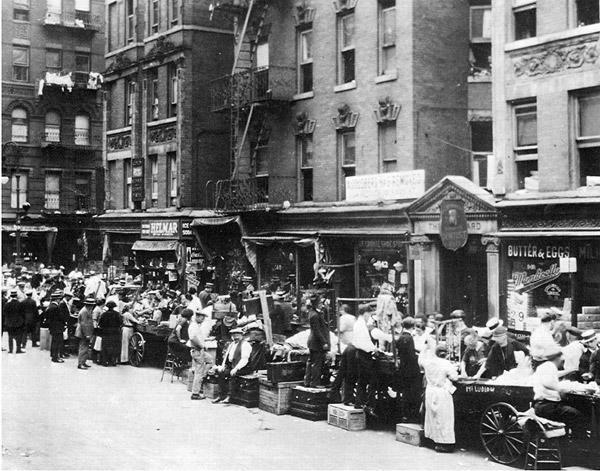 In 1911 Sanger worked as a visiting nurse on Manhattan’s Lower East Side, a bustling, overcrowded slum that was home to generations of immigrants, mostly Italian and Eastern European at the time she was there. 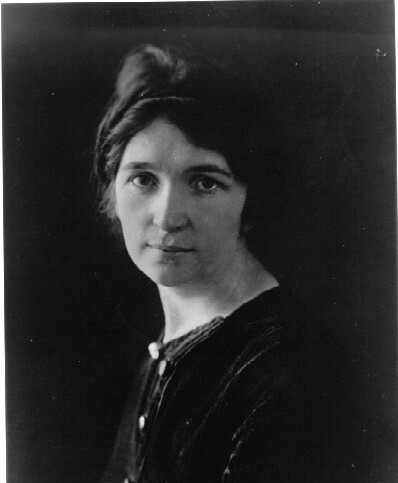 While she and her husband William Sanger had also become interest in Socialist Party organizing at the local level, Margaret Sanger was more interested in the plights of women and children, and made that her special focus. 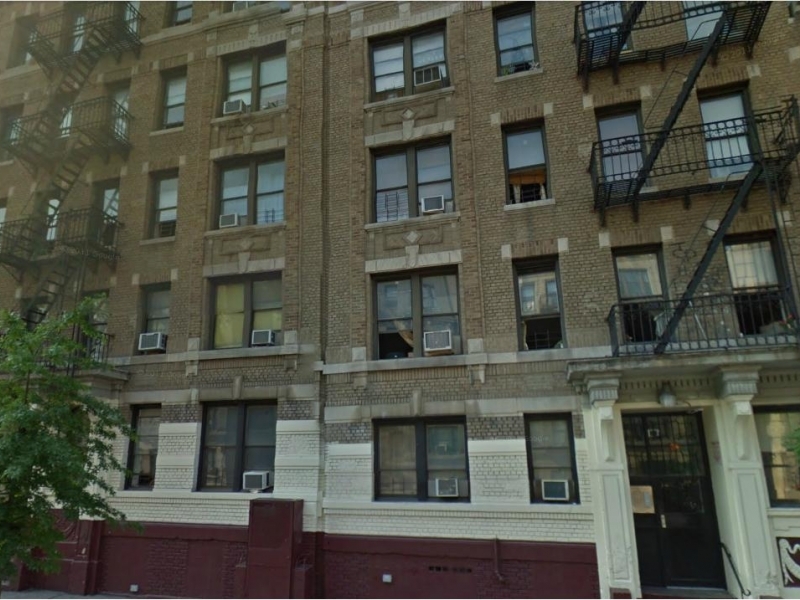 But the East Side thus seen from the outside is nothing compared to the living hell within its walls. To eat with its people, to sleep with them, to buy where they buy, to listen to their quarrels, gossip, tales of sorrow, sickness and fears, is to see them as they are in their daily life. 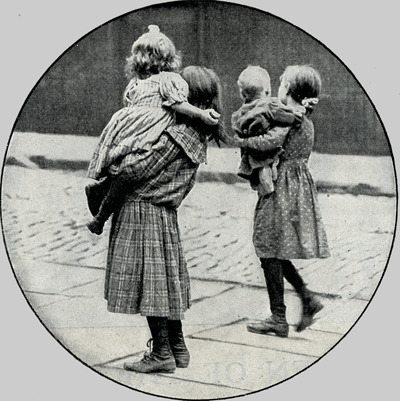 “Little mothers” or children caring for their younger siblings were a common sight. 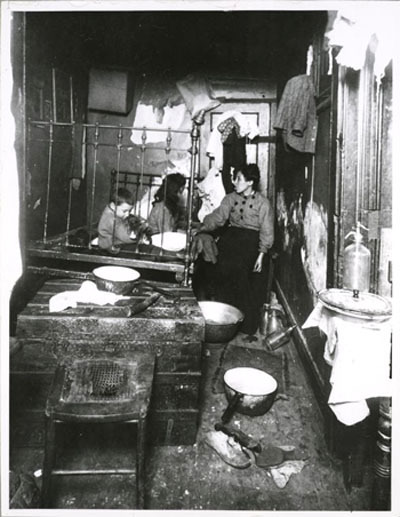 Along with other visitors to the Lower East Side tenements, Sanger was appalled by the conditions of living, especially for the children. It was common for children as young as ten to work in sweatshops, and for those younger to be unattended or left in the care of an older sibling while both their parents worked long hours at factory jobs in order to scrape together enough to pay their bills. Again, one of the terrible sights which meets your gaze is the army of little pale-faced children which come into the streets at night to play. Accustomed to seeing the children, although ragged and filthy at least browned by the sun, playing about in the day time, your attention is attracted to these white and drawn faces and you inquire about them. You are told that these little children, anywhere around 10 years of age, are products of the sweatshops. There they work all day, sometimes in cellars, picking over old rags, and sometimes in “shops” carrying huge bundles from place to place. The very thought is nauseous, that where there are thousands of able-bodied men willing and glad to work, these little pale-faced girls with shoulders already bent, should spend their childhood days struggling for an existence. The parents of these little ones are loathe to send them to work, but each added baby makes it harder for them to fight off starvation, and anything which offers relief from worry and debt is acceptable to even the most loving parents. And as they watch these little toilers join hands with the other children and sing “Sweet Land of Liberty” the hope springs up in their breasts that perhaps some “luck” will come to them, and the children be able to go to school again. While Socialist organizers sought to help immigrant laborers seize political power, Sanger’s reform efforts were more localized. She saw that giving the impoverished working woman the ability to decided when and whether she wanted any more children was the first step towards emancipation, because as long as she could not control the size of her family, women would never have the time to avail themselves of education, suffrage, or any other reforms. To read more of Sanger’s views of the East side, see Impressions of the East Side, Part I, Sept. 3, 1911 and Impressions on the East Side, Part II, Sept. 10, 1911, in our digital edition.